The Women's Stay Cool Compression 7/8 Length Pant (Eco28) has been designed with a new 3" waistband with an internal drawstring and back key pocket. The heavy-duty construction and nano-technology are designed to enhance athletic performance, endurance, and speed the recovery of damaged tissues and tendons. I'm 5'1", and these for just like leggings: perfect length. Based on the measurements, I would need a large, but I got a medium this time and they fit perfectly. They're a bit snug to get on, but I've had a lot of practice with hose. 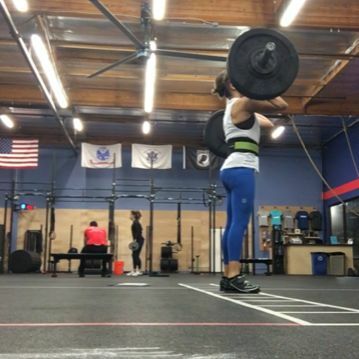 Once on, they stay in place for the whole workout. 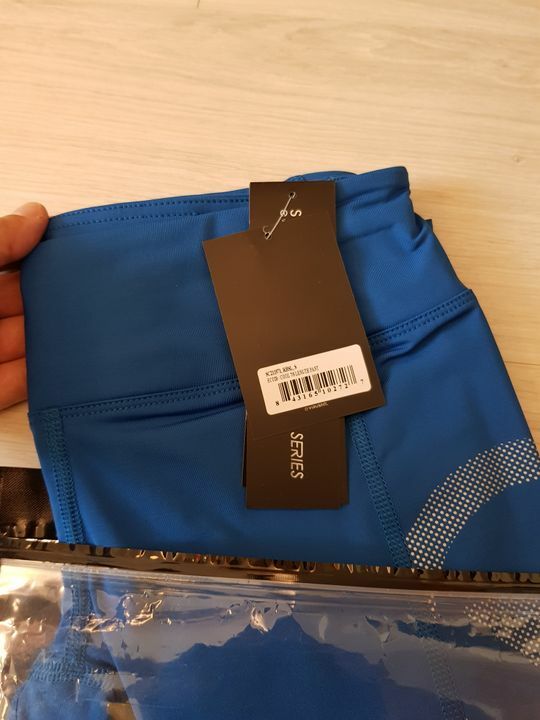 Love the cool fabric and compression. 5 ft 5 inch and 123 lbs. XS fits well for me. 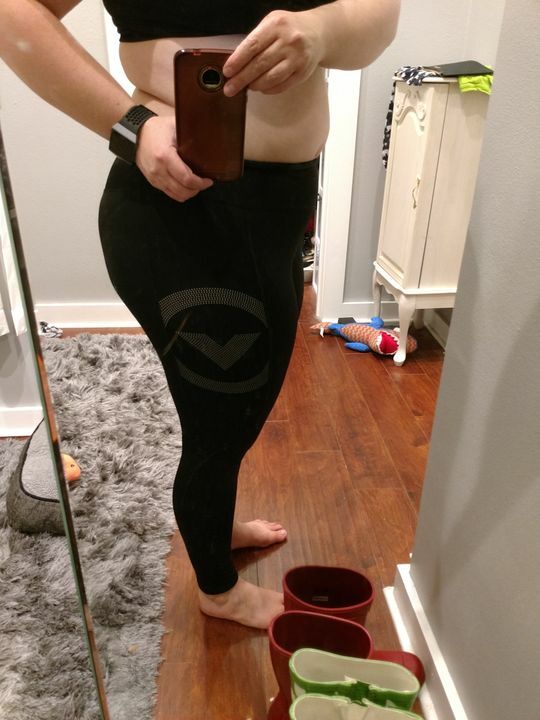 Jessie G. Reviewed by Jessie G.
Love the fit and length - my favorite compression pants! 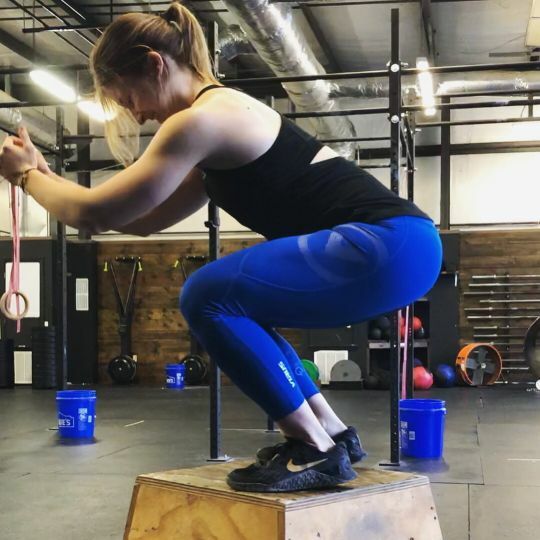 Great fit and squat proof! Love love love the color! So happy with my purchase!